Junk removal in Chilliwack, BC is easy! The JUSTJUNK Chilliwack team loves to get rid of junk on your behalf. We are a full service junk disposal company that takes care of every step of the junk removal process for you. We do all the lifting and loading! 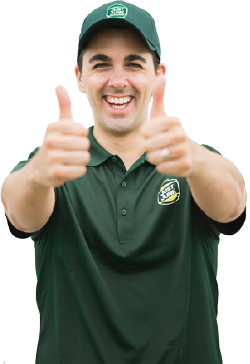 Simply point to the items that you would like removed and watch as the Chilliwack junk removal team from JUSTJUNK miraculously make them disappear! When our team arrives on site we will take care of the entire junk removal Chilliwack experience for you. We take care of the junk hauling, junk pickup, and junk disposal. This means that you simply tell us where the junk is and watch as we take care of the rest of the process. Our pricing is just as exciting as our junk disposal Chilliwack service! 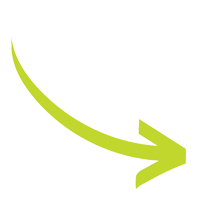 This is because when our team of uniformed professionals arrive on site they will give you a free quote to let you know what the exact cost of removal will be. If you are happy with the price we will get to work right away! We take environmental sustainability very seriously in our junk removal Chilliwack service. Whenever possible we will donate your items to local charities so as to ensure that they find a new home. If donation is not possible then we will consult local recycling sites so as to maximize the amount of items that are kept away from the landfill. 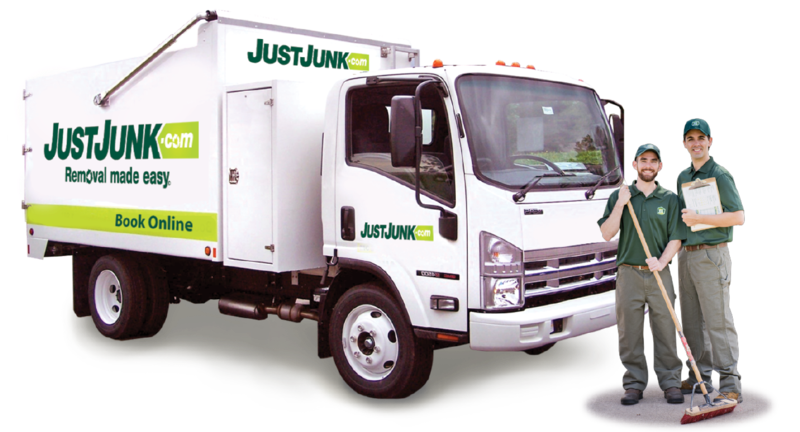 If you think that the JUSTJUNK Chilliwack service could be of use to you or to someone that you know please book an appointment with us right away. Book online. Howard and his crew were extremely professional and courteous. They showed up right on time and worked extremely hard. I plan on calling them back next month for my next project..... simply amazing! Also, your website is awesome. I booked my appointment from my phone for the following morning, super easy. The guys were awesome and very professional. I would recommend this company to everyone. Great service! The guys were punctual efficient and friendly. I would definitely recommend them to anyone looking for this service. Thanks very much again guys! I was so impressed by how quickly two men were able to deal with all the junk we had in our driveway to get rid of. Thank you for being so professional and getting everything loaded and taken away. Was additionally happy that your costs were almost $80 less than what it was going to take for another company to deal with everything!! The driver was excellent, contacting me in the morning to confirm pick-up, calling 15 minutes before arrival and then removing items quickly and efficiently. We were pleased with your promptness, and your professionalism and pleasantness. We would recommend you to our friends. And hire you again. Grace Deeming. Howard and his crew are the best. i will recommend them with high number. they did a fantastic job . on time, good communication, good final results. We liked the professionalism of Howard & Nino - prompt and efficient and dressed to represent your company well. Would certainly recommend and hope to use them again. Great service. Ordered on line, here the next day, on time. Courteous and helpful young men, Howard & Steve. These guys are quick and do a superior job. The men were very pleasant to deal with and the price was fair. I would recommend to anyone looking to get rid of unwanted material or help clean up. You do make it easy and fair pricing. My company will definitely use you again. Thanks. Best customer service I've ever had...and a great relief to have everything gone! Thank you! Excellent service! Professional, on time, provided quote immediately then worked quickly and efficiently to complete job. Thank you! The Surrey Crew was awesome. Friendly, more than punctual and very thorough in their communication and removal agreements. You are one of the best junk removal companies I have ever had the pleasure of hiring. Thank you for making it so effortless for us. We will be definitely hiring you again for the rest of our removal needs in the coming month. Second time using you guys, will use you again for sure. My wife and I are more than satisfied in all respect. Very polite, friendly, reasonable and competent. Keep up the good work! Thanks very much!